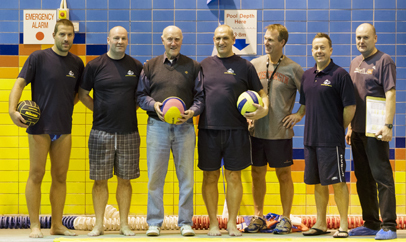 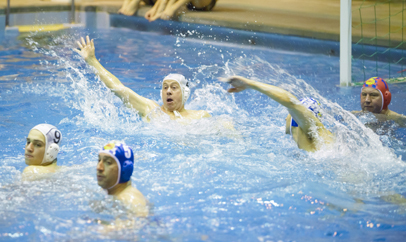 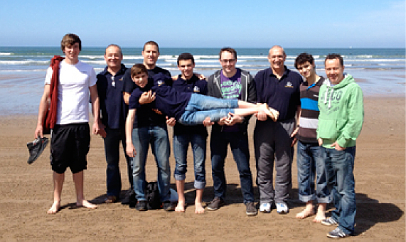 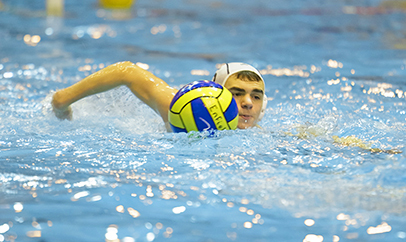 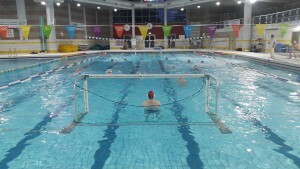 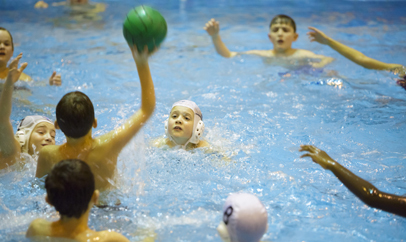 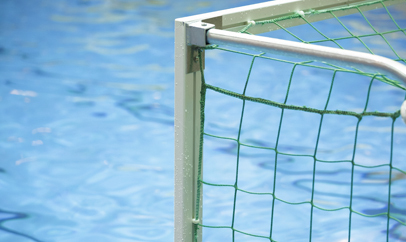 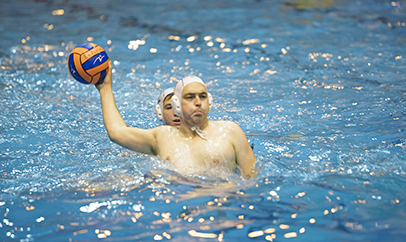 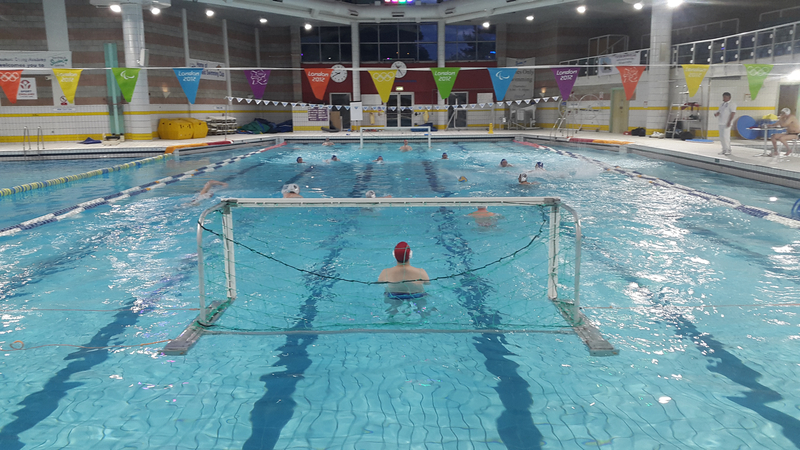 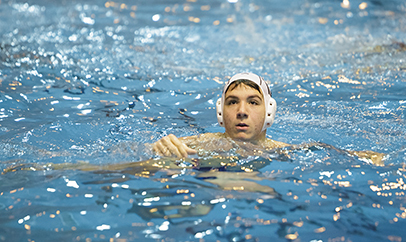 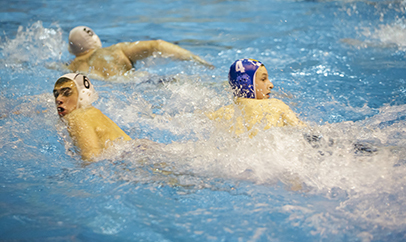 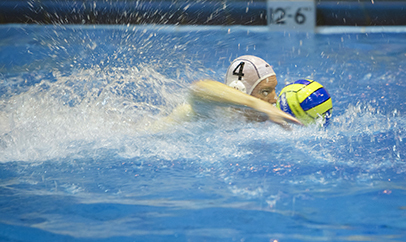 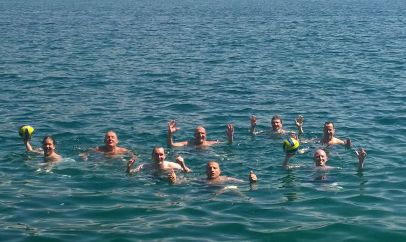 Enfield Water Polo Club have announced they will travel to Hatfield Swim Centre on Monday, 3 August for a friendly against their Hertfordshire-based rivals. 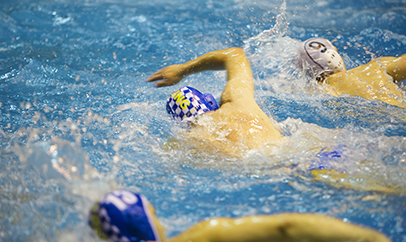 The game will start at 9.15pm and there will be food and drinks laid on afterwards at The Wrestlers. 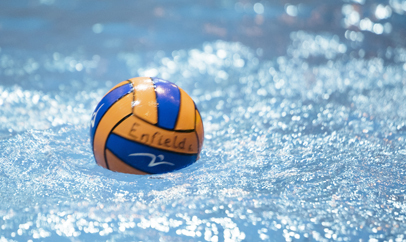 To view Enfield’s revised fixtures/results list for 2015, click here.